There are mums who never raise their voices or lose their temper. They take the time to get their children’s attention instead of yelling, then speak levelly with them and they never, ever resort to threats or bribery. I am NOT such a mum. But I try. Most of the time. Ok probably about 65% of the time. Or 60% depending on what kind of day it is. Due to the other 35-40%, I feel the need to remind Iris regularly, that I love her no matter what. Even when I’m angry with her or when she’s angry with me. And I often catch myself feeling selfish or thinking selfish thoughts. Especially at bed time when I just want her to GO TO BED so I can do my own thing. She usually does but there’s a lot more whingeing and dawdling than I have the patience for at the end of a long day. This is where I feel I fail her most, that I don’t think of her more, put her needs before mine more. It’s as if even after five years, I still haven’t got the hang of this mum thing, which to the world at large, means sacrificing almost every aspect of your life to your child(ren). I’ve given up getting drunk, locking the bathroom door and dreams of fame and riches (as if they were a real possibility) but I’m sorry I don’t like sharing my food, especially when it’s the best bit I’ve been saving to eat right at the end of the meal. Then again, sometimes (more than I’d like) Iris behaves in a manner, which I will plainly label – being a brat. This shames me because I feel I may be contributing to that behaviour either by example or by lack of correct parenting. I don’t want my child to be that kind of kid. The one other parents stare at and shake their heads in disgust. I wonder if I am spoiling her. I don’t want her to constantly ask for stuff, to only think of herself and not consider the feelings of those around her. Sure she’s only five, but I don’t think it’s too early to start ingraining that sense of others. Especially in today’s world where we’re bombarded with messages that “we’re worth it” and “we have to look out for ourselves”. It’s too often about me, myself and I. Isn’t that why I’m more selfish than I should be? I guess right from the start, we’ve been struggling to be better human beings and while we should strive to be more selfless, we shouldn’t berate ourselves or our kids when we some times fall short. This topic has been playing on my mind, particularly in the lead up to Good Friday and Easter. Very often, a great picture book can illustrate the important lessons in life better than we could ever try to explain. 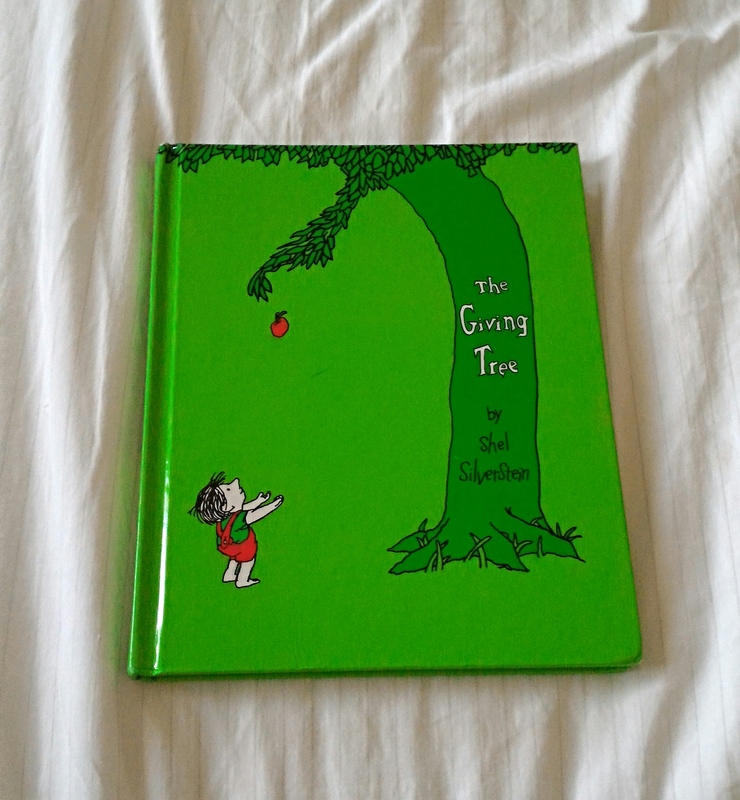 There hasn’t been a children’s book, nor, I think will there ever be one, that encapsulates the concept of unconditional love and generosity more than Shel Silverstein’s The Giving Tree. 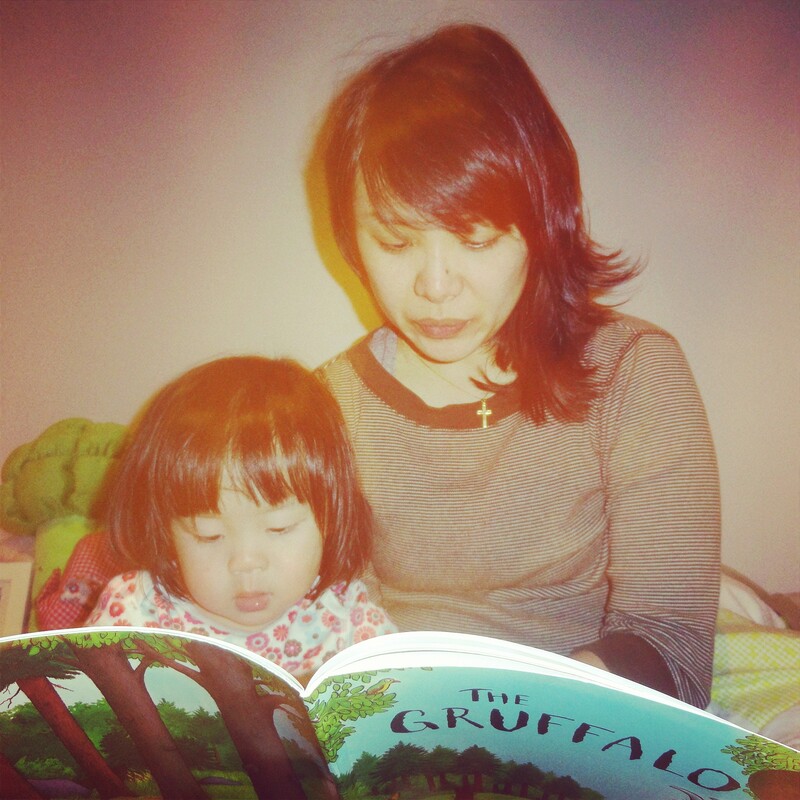 I got a lot more emotional when I first read it than with any other picture book. This is more than a classic and one that every single child needs to read with their parents. In fact, parents probably need to read it more because it’s about accepting our children for who they are, continuing to love them even when they draw away from us, being there for them always and not blaming them for wanting to live their own lives. When the boy in the story grows up, he seems to be a rather selfish man, only ever taking from the tree and never giving anything back. Yet the story is about giving, not receiving. The tree is happy when she can give something, anything to the boy to make him happy. This is not how humans behave but perhaps it’s something we should aspire to. By giving of ourselves, and not material things, we show our children how to love. Honestly, no summary can portray the utter wonderfulness of this book so just go and read it. A good post. Giving is key. My father always said to “give with no desire for anything in return”. No one is a perfect parent, no one is a perfect child but if we are true to what we believe, if we strive to be the best we can be and that effort stems from love then we are learning and in that action teaching our children. Yes, totally! Iris started appreciating poetry some time last year and his work is really good for that.